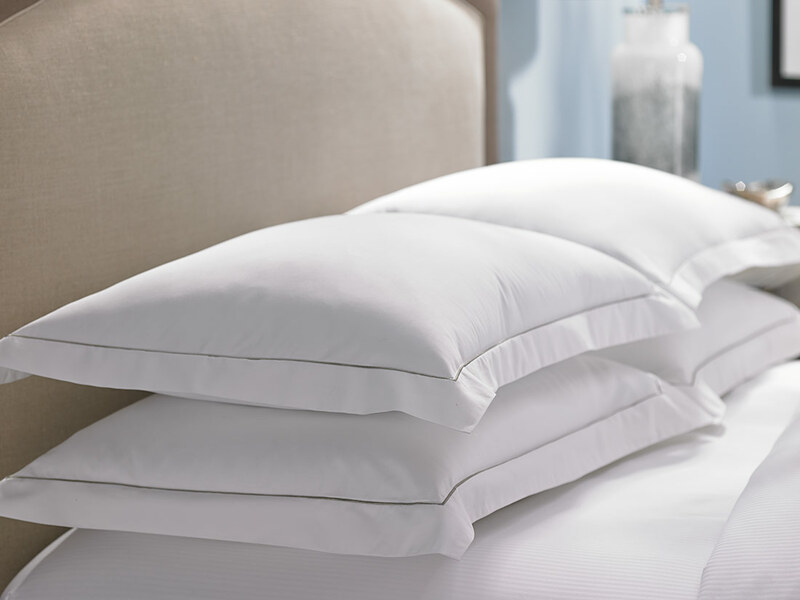 Create a striking centerpiece to your bed with the Hilton Hotel Embroidered Pillow Shams. 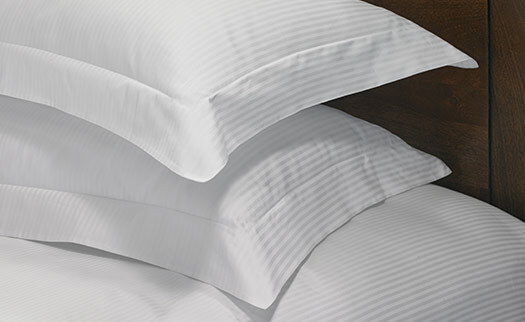 Featuring a platinum satin-stitch embroidery and two-inch flange border, the versatility of our sham design makes it the perfect choice to bring a new sophisticated element to your bed. 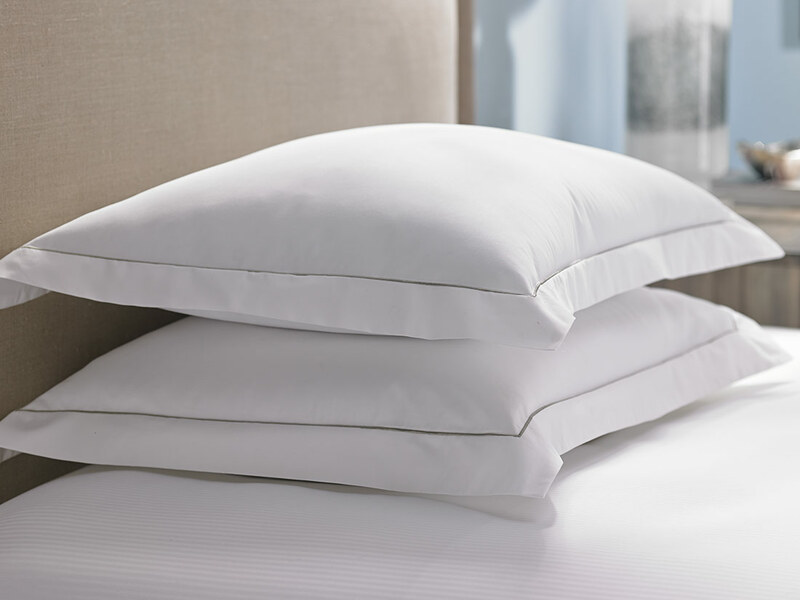 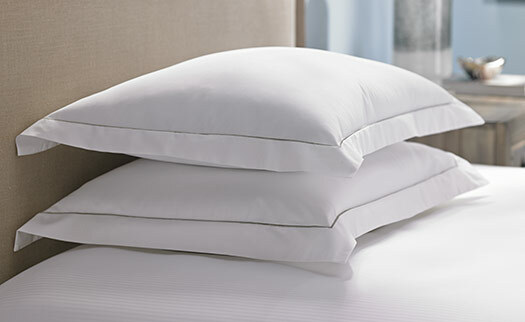 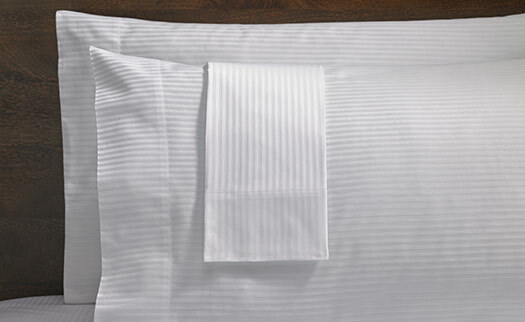 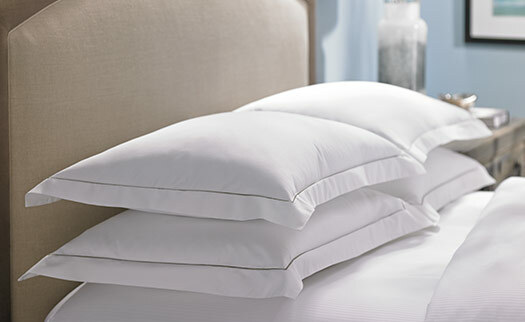 The Hilton Hotel Embroidered pillow sham is brilliantly crafted in cotton blend sateen to provide the utmost softness. 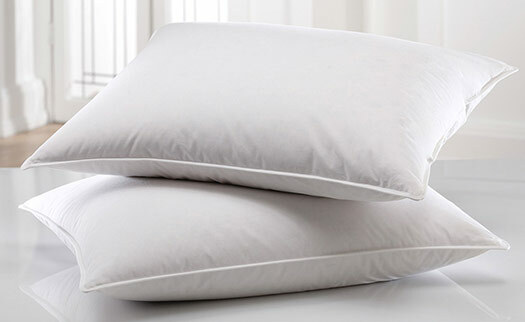 Sold in a pair.